You can see more photos by Clicking Here. The latest Pop Culture Shock newsletter is out. 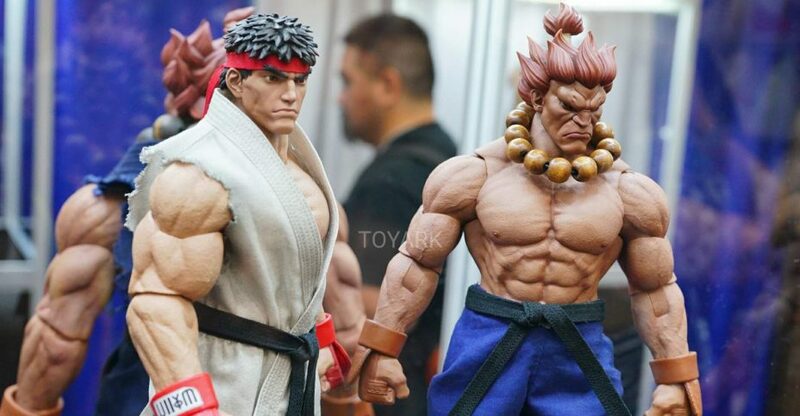 In the new issue, they share images and info for their upcoming Street Fighter IV – 1/4 Scale Oni Statues. There will be three versions available for purchase. You can see the details below. There are plenty of photos available. You can see them by reading on. Read on for the photos. Check out their Instagram page for the videos. Pop Culture Shock has shared some new teasers in their latest newsletter. These include statues for Battleborn, Mortal Kombat X and Street Fighter. The new hit game by 2K, Battleborn is something we have had our eye on for a long time due to the fantastic character designs. We have a full line of smaller scale collectibles coming beginning with one of the breakout characters, Marquis. This piece has been a long time coming but is now in the final stages of approval. Expect the full reveal and pre-order before the end of June. 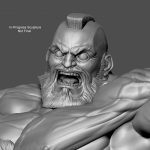 The demand for a new Zangief statue has been through the roof ever since our first one sold out in mere seconds. This is an in-progress sculpture so stay tuned for the full reveal in several weeks. This one is approved so expect the full reveal and pre-order before the end of June! You can see each of the preview images after the jump. We’ll have more on each statues as info is released. 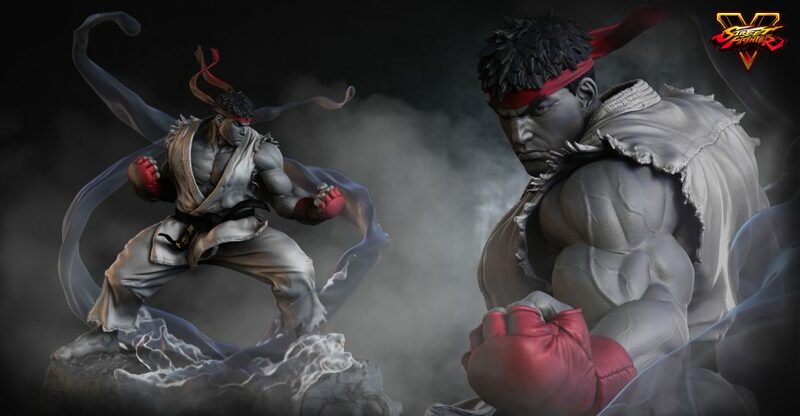 In this weeks newsletter, Pop Culture Shock shared a work in progress preview of their upcoming Street Fighter IV Oni 1/4 Scale Statue. The preview images show the currently unfinished 3D sculpt. PCS notes they are still working on finalizing the details, such as the hair. 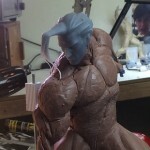 Expect further teasers in the coming weeks as the Oni sculpt is completed. Check out the images by reading on. SOTA Toys has released a new statue. They have revealed a new Street Fighter Oni Resin Statue. 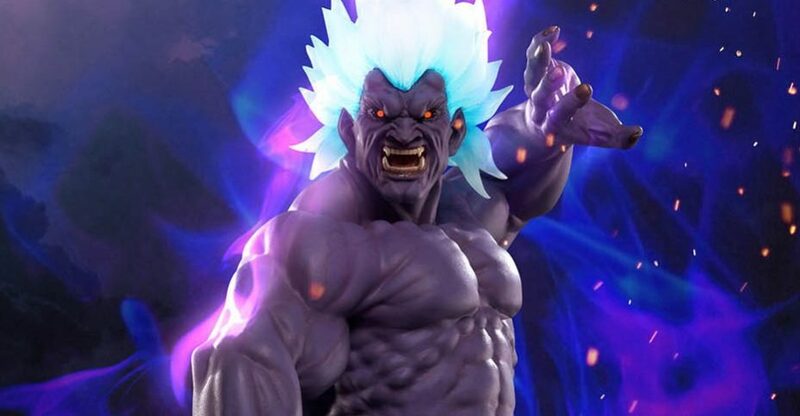 Oni was a new character for Super Street Fighter IV: Arcade Edition. 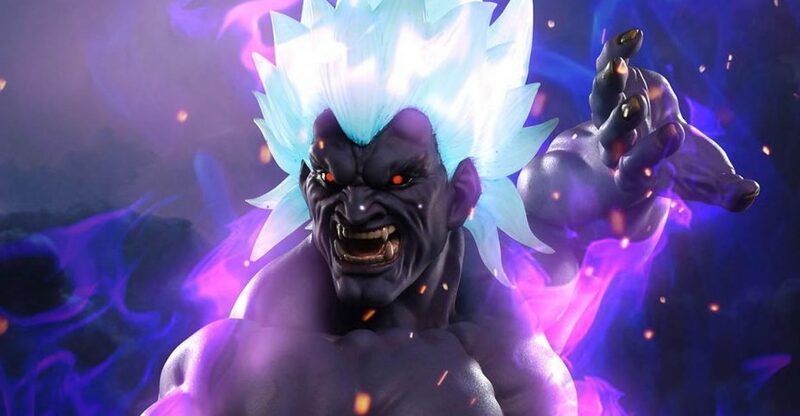 He is a new evolution of Akuma, who sheds all morals and fully embraces the Satsui no Hado and becomes a full demon. The in-game visuals for the character were quite impressive, and the statue looks to capture the character perfectly. Oni stands at 12″ tall and is made of resin. It is decorated with translucent resin flames that feature LED lights. the lights can be powered via USB or an AC Adapter. The statue is priced at $174.99 and is available now. You can order it by Clicking Here. Check out a few images after the jump.